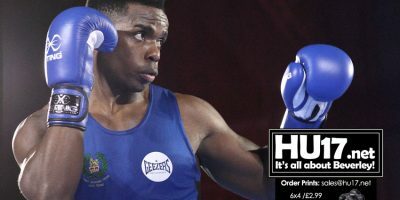 Boxing Archives | HU17.net – It’s all about Beverley! Lecconfield played host to a night of boxing as The British Army Boxing Team faced the England Boxing Team in a head to head contest on an evening that saw two titles decided. 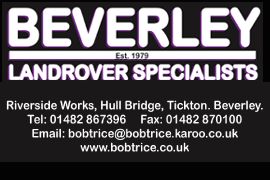 Featuring six contests, the night of boxing at the Defence School of Transport helped to raise money for the Beverley Community Lift and SSAFA. 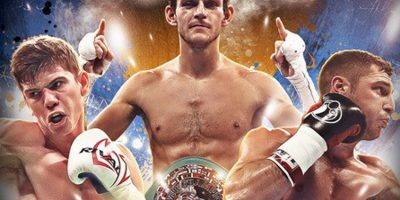 Rey Vargas has sent a strong message to Gavin McDonnell – I’ll KO you to win the WBC World Super-Bantamweight title at the Hull Ice Arena on Saturday February 25, live on Sky Sports on a night that will see Luke Campbell and Tommy Coyle return to the ring. 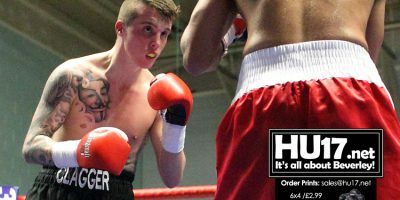 Photos from the professional boxing match between Jamie Scotter and Richard Harrison that took place at St Mary’s College Hull. A solid performance from Scotter in front of his fans saw him win the contest 40-36 on points. 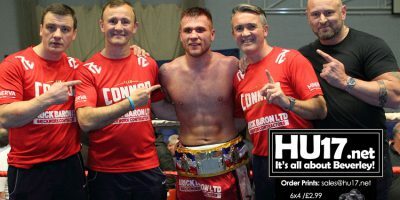 Photos from the contest between Connor Seymour and Danny Little who went toe to toe for the Light Middleweight Junior British Challenge Belt. 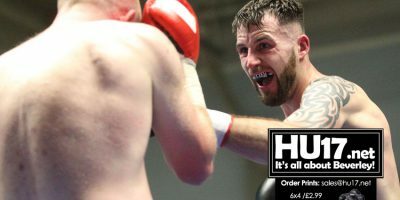 In a grueling contest both fighters gave it their all but it was to be Connor Seymour from Hull who edged to victory to claim the vacant title. Yaseen Noorani from Sheffield City Boxing Club says he was happy with the win against what he felt was a good opponent from Beverley. Samir Mouneimne got into the ring for the first time in almost a year as he continued his preparations for his Featherweight British Title showdown with Ryan Walsh next month. 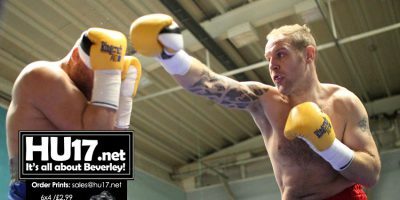 Matthew Milnes says he is excited and really looking forward to stepping in to the ring at the KC Stadium this weekend. Track Fitness and Boxing Club in Beverley invited back some of the many people who help mark it possible to mark their first birthday. With the likes of Tommy Coyle and Luke Campbell putting boxing in Hull on the map as of late, the whole city has been enthused by the newfangled status of gyms such as St. Paul’s Amateur Boxing Club. 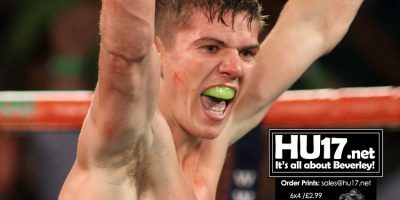 Luke Campbell MBE takes on Daniel Brizuela and Tommy Coyle faces Michael Katsidis on a huge night for both men at the Ice Arena in Hull on October 25, live on Sky Sports.